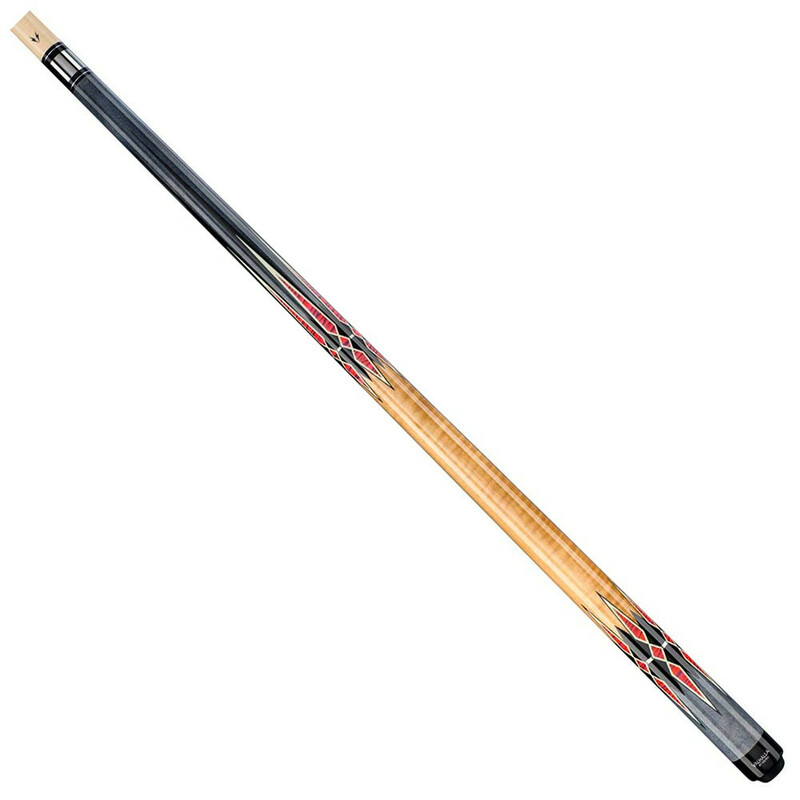 Here comes a true classic. 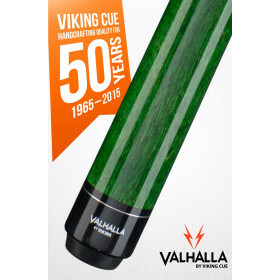 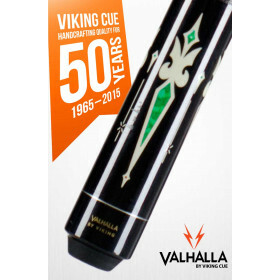 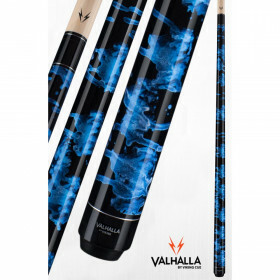 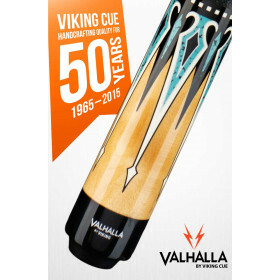 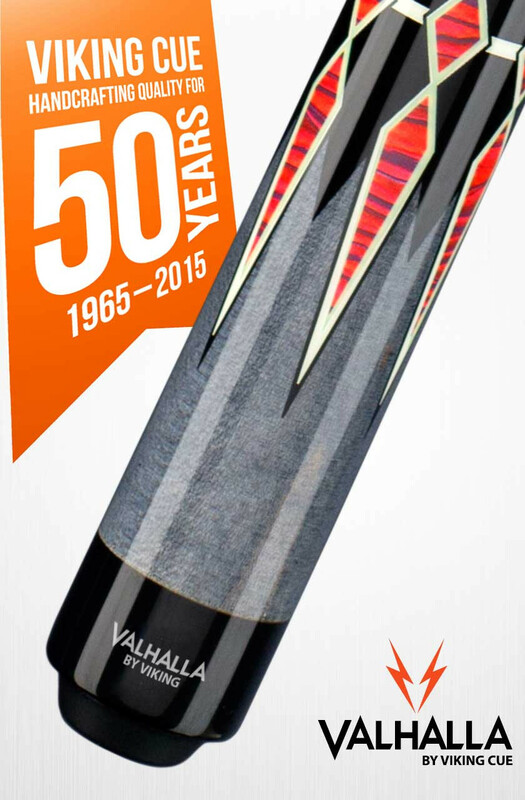 The Valhalla VA941 pool cue is an incredible value. 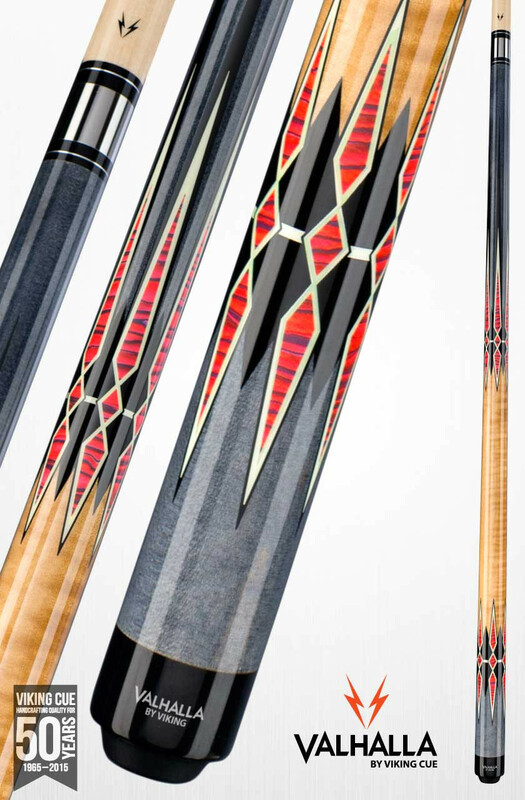 Combining killer looks with hi-tech performance, this cue will put your competitor on notice. 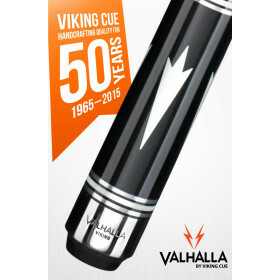 Plus, it comes with Viking's full LIFETIME WARRANTY against defects and warpage.